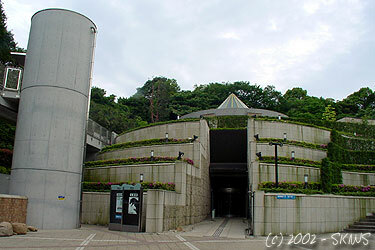 In early 2002, the Taro Okamoto Museum of Art held a retrospective on Godzilla. 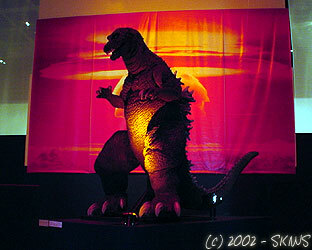 Featuring props, posters, paintings and other such Godzilla artifacts, the museum presented Godzilla and its inextricable connection with postwar Japan. 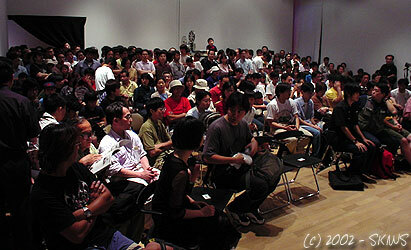 During the course of the three-month exhibit several events were held. 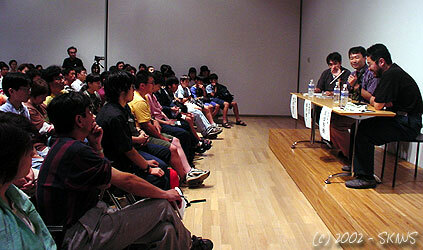 The final one, which marked the closing of the exhibit, was a discussion about the future of Godzilla. Led by Shusuke Kaneko, he spoke of what the future might have in store for the King of the Monsters as well as his own entry in the series. Joining Mr. Kaneko was Fuyuki Shinada, builder of the GMK kaiju suits. After the hour long discussion, Mr. Kaneko signed autographs and mingled with the audience. 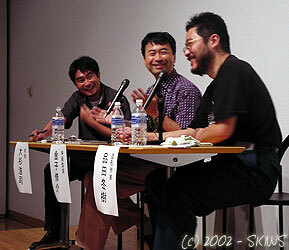 There was also a screening of GMK that followed the talk show.